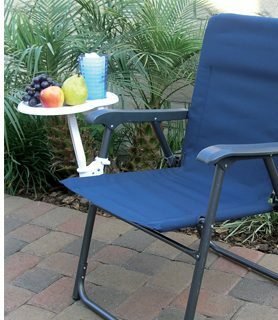 RV tough, steel Bistro Table looks great in Campground or your backyard. 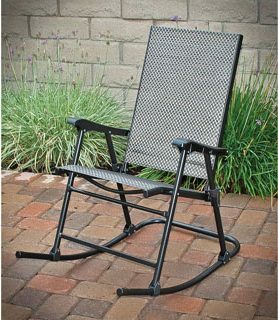 Features brown powder coat finish with easy to clean steel mesh top. 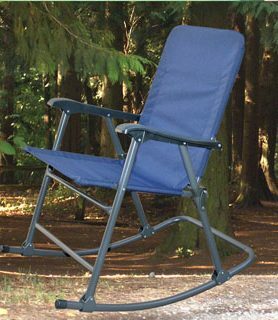 Perfect size to place between two chairs. 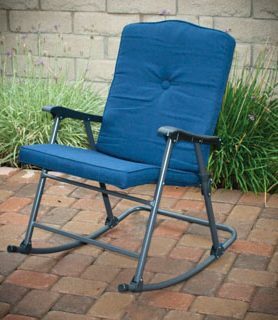 Folds in seconds to 2.5 inches for easy storage. 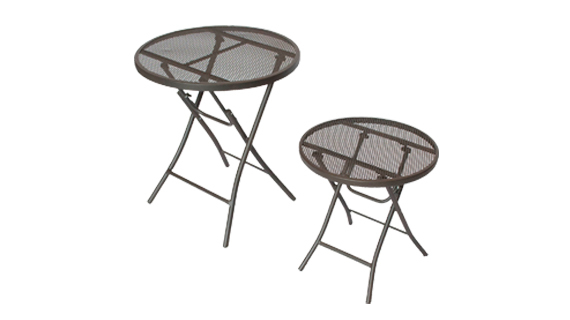 Steel Coffee Table measures 18” in diameter and stands 19” tall. 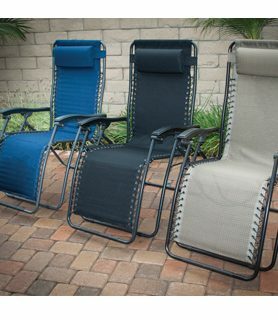 Features brown powder coat finish with easy to clean mesh top. 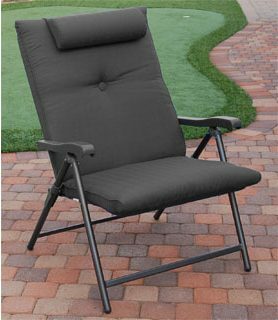 Designed to fit most popular RV folding recliners and chairs, including Del Mar, Coronado and Prime Plus. 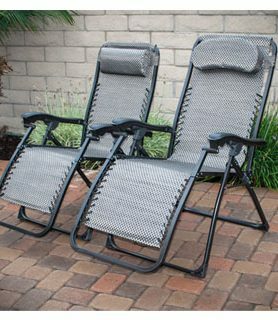 Unique bracket design is engineered to fit round and oblong frames. Utility Table is adjustable and removable. 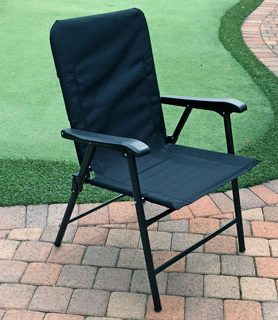 The perfect accessory for folding chair owners. 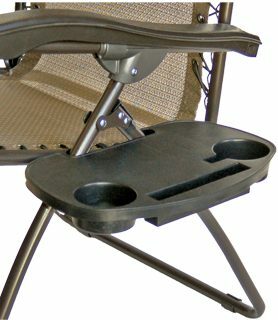 Table bracket fits 3/4″ – 1″ – 1 1/8″ round frames as well as 3/4″ X 1 1/4″ oblong frames. Adapters included. 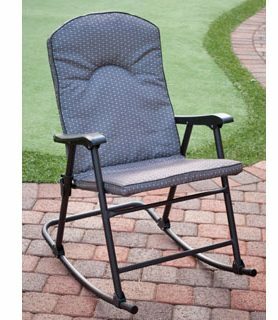 © Prime Products, 2017 . All Rights Reserved.